BlogIdeas and articles about marketing, product management and more. Help CenterLearn how to install, configure and use the Hotelinking products. 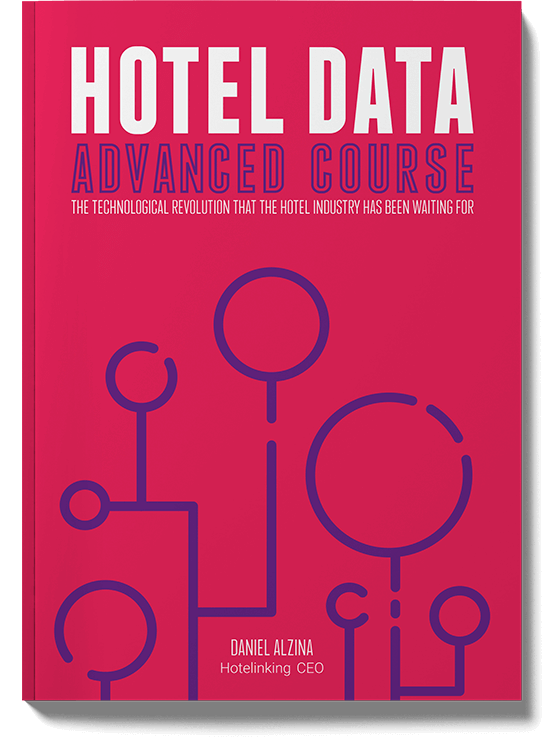 BooksFree download: Hotel Data Advanced Course. A new and powerful marketing strategy based on the data. A new and powerful marketing strategy based on the data you get from your guests. A book written by our CEO Daniel Alzina. How to get the most out of the data you get from your guests. How to increase direct sales at your website by repeat guests. How to enhance your hotel’s internal and online reputation. As soon as we started Hotelinking, we realized the hotel sector was missing a key part of driving the direct reservation channel. The main reason was, and continues to be, the lack of data that is useable from a digital marketing point of view. The scarcity of customer data in the hotel sector is due to a number of factors. The main and most impacting factor is the origin of bookings, which go through intermediaries that do not allow key client or guest information to be passed to the hotel or chain. Working alongside all our clients every day, we have been able to build and consolidate unique knowledge that we now want to share via this book. We know exactly which ingredients are needed for the recipe of success, and using not only this book, but also other documents that we will publish, we want to put all of our knowledge at the disposal of the hotel industry and their employees. 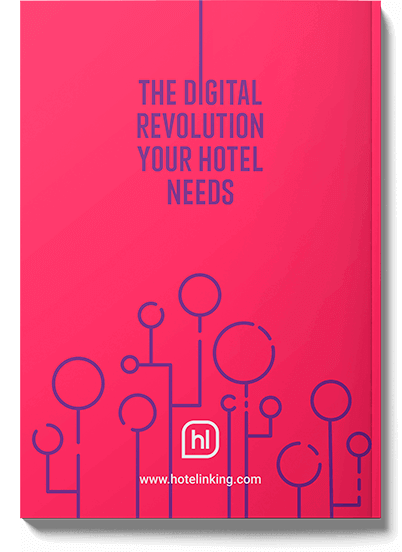 This book was written for all of these, especially those who want to expand their knowledge of new technology and advanced marketing strategies that will allow their hotel or chain to significantly improve the direct relationship with their clients. The origin of new hotel marketing strategies is in the powerful concept of Hotel Data. Hotel Data applied to increase direct sales to returning guests. Hotel Data of travellers who booked through commissioned channels. Hotel Data of travellers who booked through the direct channel. Enrichment of Hotel Data to achieve more specific segmentation. Areas to develop Hotel Data with greatest positive impact on the hotel. Common problems that prevent a hotel from generating Hotel Data. 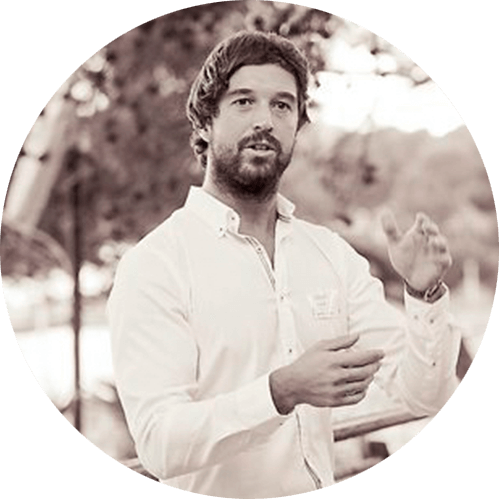 Daniel Alzina is one of the founders and CEO of the Majorca-based start-up company Hotelinking. He is a Product Manager and sales professional with 10 years of experience in the travel, tourism, software, technology, consultancy and BPO industries. He has extensive knowledge of electronic commerce, digital marketing and growth hacking, with a strong focus on sales and team management.